Do you want rapid recovery from workouts, or aches and pains? Do you want glowing, younger looking, rejuventated skin? Do you want more energy throughout the day? Do you want an enhanced circadium rhythm and deeper sleep cycles? Through a lot of hard work and research, we have created our own Red Light Therapy device to match the big brands on wavelength accuracy, intensity, and effectiveness, but not on cost! The Full Stack light is our flagship device which can provide you all these benefits! 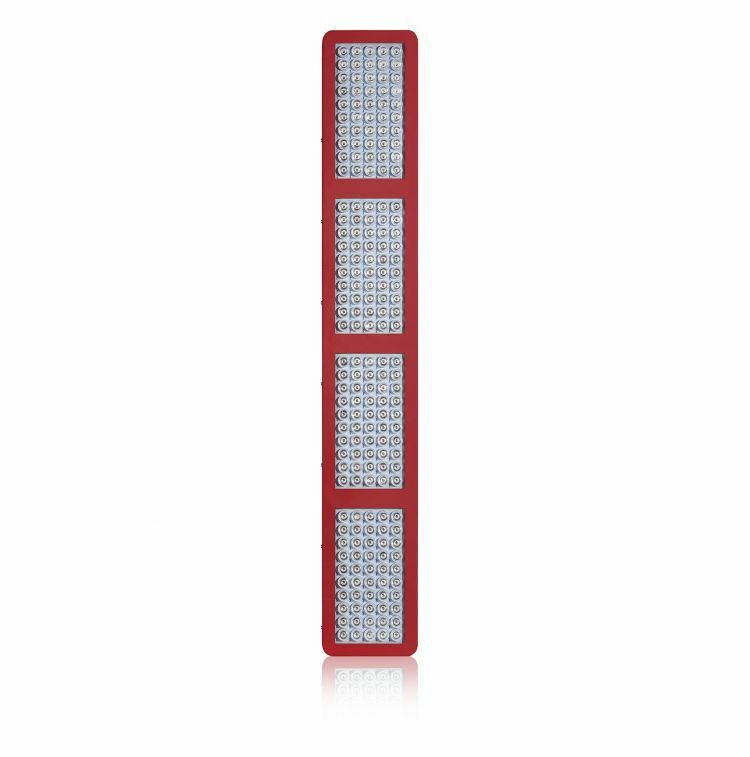 A 200 LED system comprising of 660nm (red) and 850nm (near-infrared) precise wavelength light diodes have been carefully chosen for maximum benefit. Take the healing power of red light to the convenience of your home. This is our most powerful light therapy device, and one of the most powerful available on the market, shortening required treatment times and allowing full penetration deep into your tissues and muscles with closer application. We have chosen the specific wavelengths which have the highest proven absorption for your body and skin. The size and beam angles allow more coverage of your body! All orders includes wall hanging cables kit plus appropriate power cable for your region. There will be a customs duty on import (normally £20-30) which will be payable.